Amazon in digital marketing! Adpump Blockchain Affiliate Marketplace is a decentralized tracking marketplace with the list of CPA advertisers who pay fix commission to Adpump for tracking platform usage. Adpump Blockchain Affiliate Marketplace is not just another CPA network or performance tracking platform. We are the platform with advertisers all over the world with the offers of different categories; we provide publishers open access to statistics and fast anonymous (if needed) payment. We also have our currency – ADP tokens in which publishers can buy traffic from our partners. 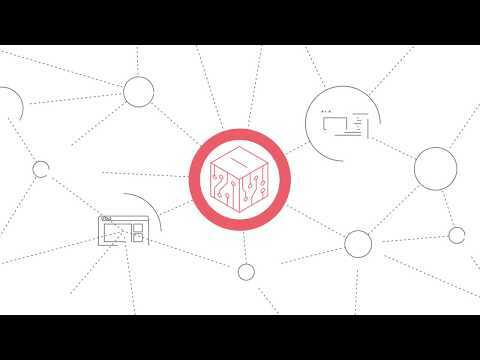 Our global aim is to become a unique product - perfectly transparent Blockchain Affiliate Marketplace. We want to embed a new format of traffic purchasing in ADP tokens all over the world as it becomes clear that familiar CPA marketing model loses its ground.